This week, we are ending our run at Fiume. Hopefully the rain storm has gone away for good. There are a bunch of fun races coming up. I've listed a few that I think are going to be highlights. 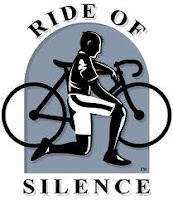 Wednesday night is the Ride of Silence, a worldwide silent, slow-paced bicycle ride in honor or those who have been injured or killed while biking on public roadways. I would like to do my part and join them so I am routing this week's 6 mile run along their planned bike route. Obviously, I encourage you all to be respectful of their silent ride as you run past. 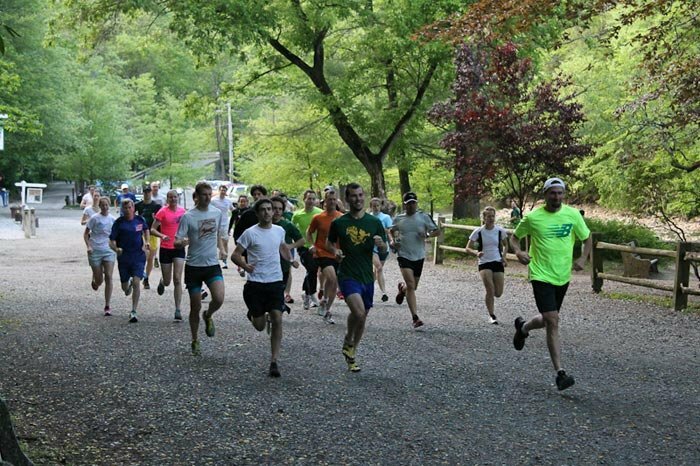 WPR had an amazing turnout last week for the 3 mile trail run in Wissahickon Park. I think we put up quite a fight even though those valley climbs are quite a bit steeper then West Philly hills. The action happens again this week. The run starts at 6:30pm at the Valley Green Inn at Wissahickon Park. 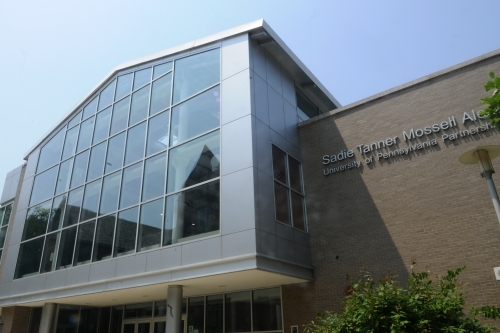 There's so much to like about this half and it is by far my favorite in Philly. Costume contest, running through West Fairmount Park, obstacle courses and games along the race course, and a beer garden at the end. Basically amazing. I'll be there volunteering and cheering on our 15+ person team. Not too late to sign up and get in on the action.